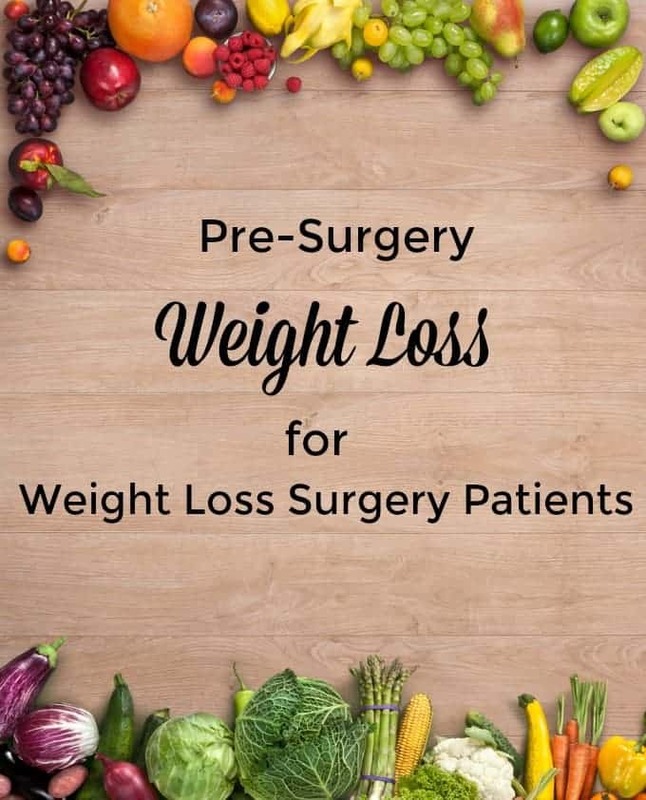 I know it sounds crazy, but you may be asked to lose some weight in preparation for weight loss surgery. A Pre-surgery weight loss diet program is pretty common. Many bariatric surgeons and surgery centers will ask patients to lose some weight prior to surgery. The amount may be dependent on the surgeon’s preference and/or the patient’s situation (body composition, BMI, other health related issues, and health insurance requirement). Most programs though will require a pre-weight loss surgery diet in the few weeks leading up to surgery. 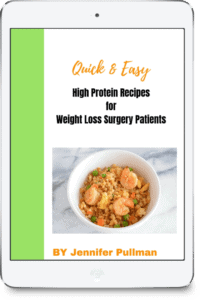 Many patients will be asked to follow a pre-bariatric surgery diet that is a very low-calorie diet (VLCD) 1-2 weeks prior to surgery in order to promote shrinkage of the liver. Many individuals with BMI over 35 have fat accumulated on their livers. This fat accumulation causes the liver to often be enlarged and stiff. The enlargement causes the liver to spread across the abdomen. The liver can then fill the area in which the surgeon needs to work. Since fat accumulation can make the liver stiff, moving the organ will be difficult. 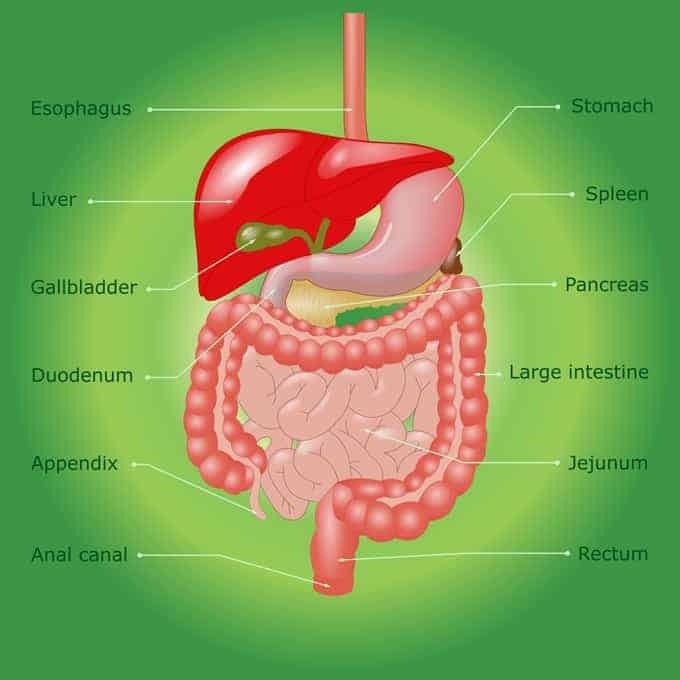 You can see from the picture above where the liver is in relation to the stomach. You can imagine that if the liver is any larger it would cover up more of the stomach. This is usually the whole purpose for the pre-surgery weight loss plan. A very low-calorie diet, low in carbohydrates and fat, promotes fat loss around the liver. Your body is forced to use the fat stored up to replace what has been removed from your diet. This will help shrink the liver in many patients and help loosen it making lifting the organ easier and safer. The pre-operative diet will vary among surgeons and surgical practices. Commonly this diet consists of liquids, including protein shakes, and sugar-free clear beverages. The diet may be as strict as drinking 3-5 protein shakes per day and drinking clear sugar-free liquids only with no solid food permitted. Some practices may allow non-starchy vegetables, yogurt, lean proteins, and/or fruit. Always follow the instructions given to you by your surgical team. You will meet many patients along your journey. Diet plans will vary pre-surgery and post-surgery from center to center. Don’t assume that your weight loss surgery friend is not “following the plan” is they are eating and/or drinking differently than you were instructed. Their plan is likely different than yours. No one plan is better than another. I always tell my patients that this is the hardest thing you will have to do to prepare for surgery, but it is often necessary. No matter what your surgical team allows you to consume you will likely only be consuming 1000 calorie or less. You will be hungry. Most past patients tell us that the first 2-3 days are the hardest. You will be very unhappy and you may not feel or act yourself. So prepare yourself and your loved ones. Drink the recommended number of shakes permitted. Don’t short yourself. Eat whatever food you are permitted to. 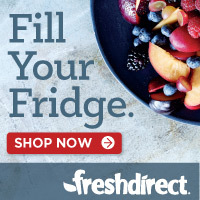 Fill up on calorie-free beverages. Keep your tummy full. I have worked in too different practices. In the first practice, we allowed 5 Slimfast Shakes per day and calorie-free liquids only. The practice I work with currently, allows 3-5 protein shakes per day, non-starchy vegetables, and calorie-free liquids. There is no right or wrong way. The protocols, as I said, will vary depending on the surgeon’s preference, patients population, and staff experience. How can I prepare for a pre-weight loss surgery diet? Increase your intake of non-starchy vegetables. Decrease your servings (number and size) of starches including bread, pasta, and rice. 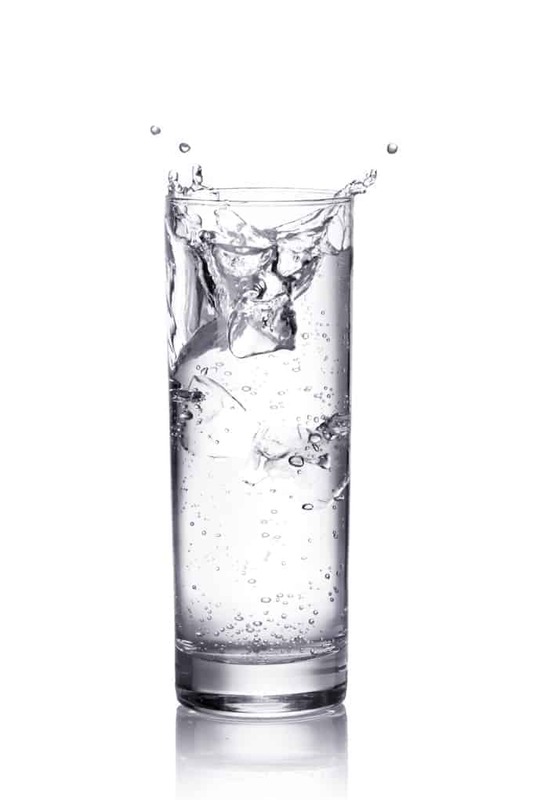 Increase your fluid intake to at least 48-64 ounces per day. Begin to drink calorie-free fluids. Try out different protein shakes to find several you enjoy. A pre-surgery weight loss diet is your first challenge in this new weight loss journey. Most patients tell us that this time is the most challenging in their journey. Remember pre-surgery weight loss is designed to make surgery safer not test your will!